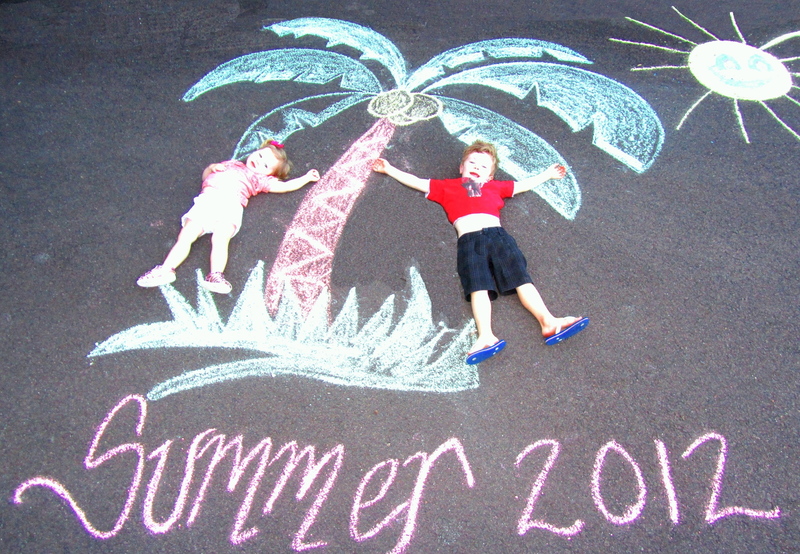 We just love Summer! Isn’t it great!? There are so many fun activities to do with the kids at this time of year! Our kids have been busy at the beach, playing with water balloons, running under sprinklers, shooting water pistols, swimming in the pool and having a go on the slip n slide! Phew! They love it when we make ice blocks too! Just juice some fruit such as pineapple, watermelon, oranges, rockmelon & apples, put them into some freezer moulds and voila! Yummy and healthy treats. 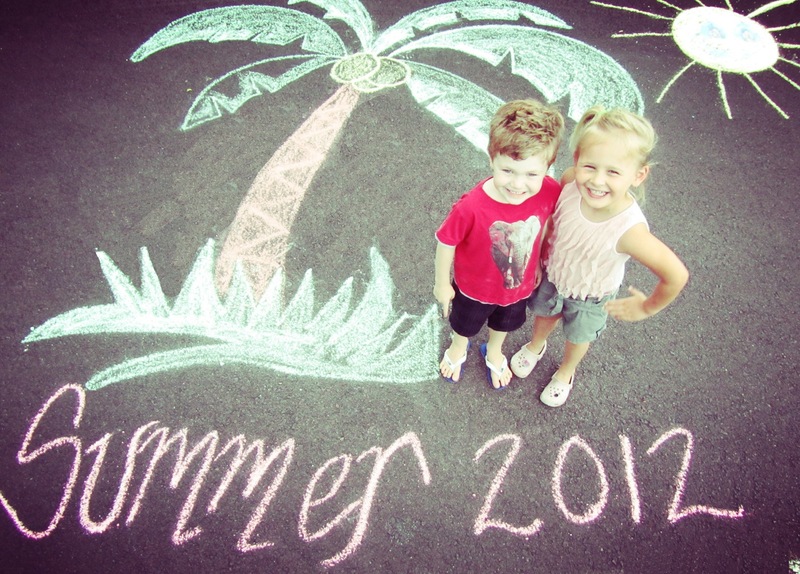 Oh and of course, they had to pose for another photo chalk session! These ones are all about Summer! 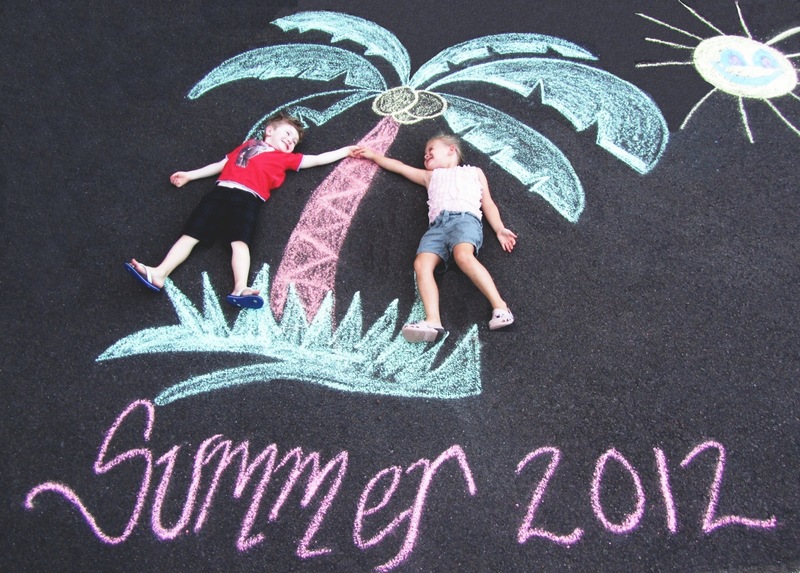 Enjoy your summer and let us know what favourite activity you enjoy doing with your little ones! We’d love to hear your ideas! Have fun!